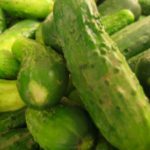 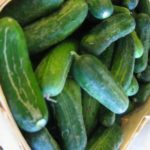 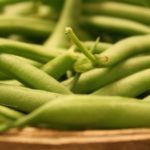 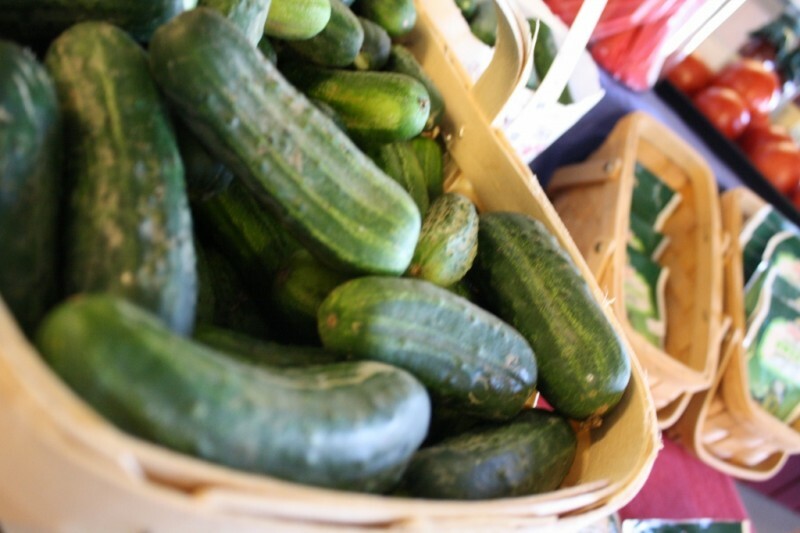 Tuttle's Grown Cucumbers & Pickles - Tuttle Orchards Inc: Indianapolis Apple Orchard, Pumpkin Patch and Farm Store. 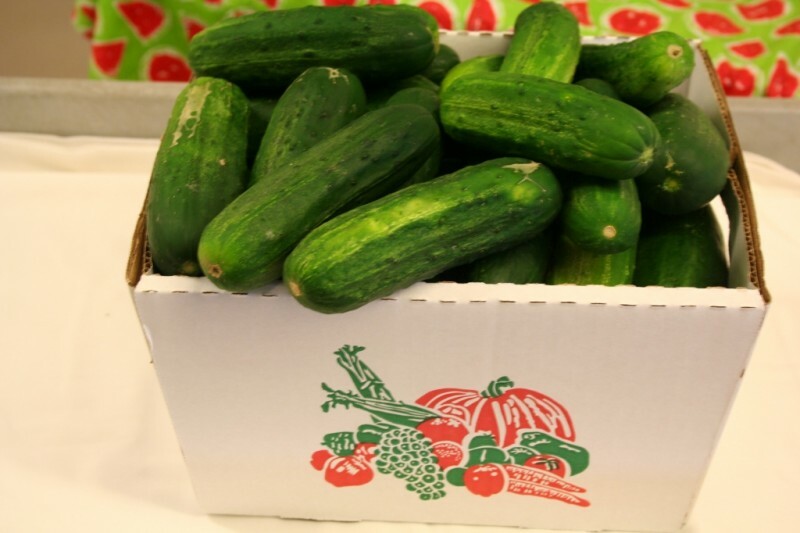 We grow both burp-less (low acid) and slicing cucumbers at Tuttles. 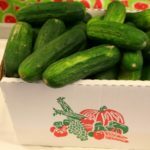 They are available from late June through early September. 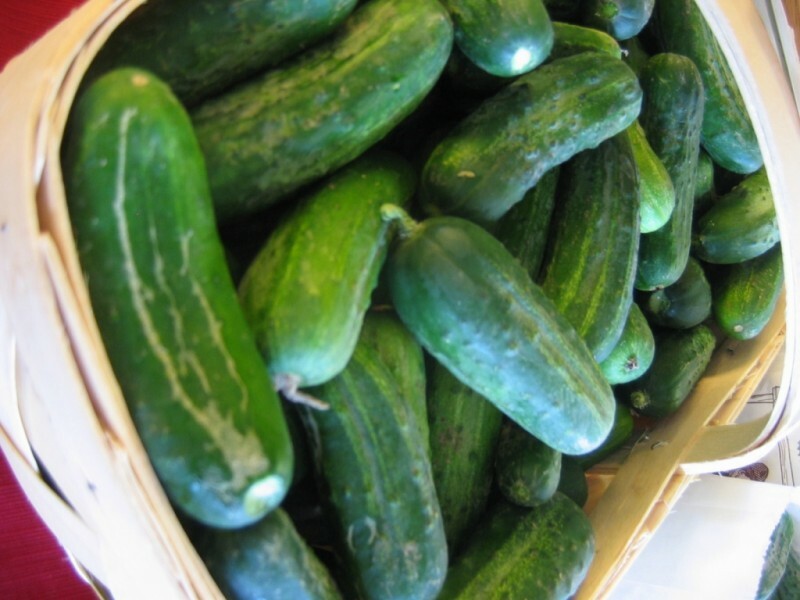 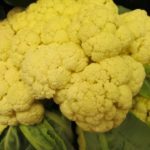 We offer them in 1/4 peck bags, peck boxes, and half bushel quantities. 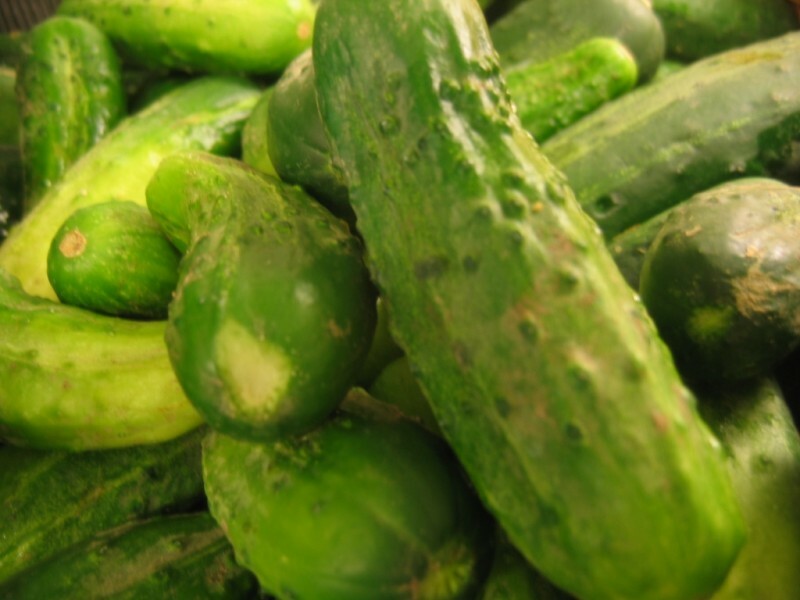 If you’d like to order pickles for canning, give us a call at the farm store.